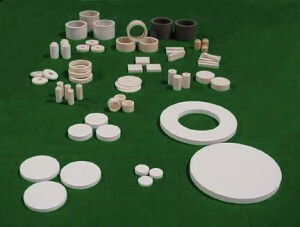 Compact Ceramics, LLC is a privately owned company specializing in high alumina ceramics production and design services. Our company excels in quick turnaround production and prototype orders. Utilizing our significant experience in the field of high alumina ceramics, we assist our clients with all stages of powder preparation, part design, tool and machine design, green machining and fixturing, firing to tight tolerances, and process automation. To provide our extensive expertise and experience in the field of high alumina ceramics powder compacting and ceramic products manufacturing to our clients. To excel in niche-type special applications. To provide our clients with solutions for all of their ceramics needs. Compact Ceramics, LLC was established in 1997 by Matthew Herzing. 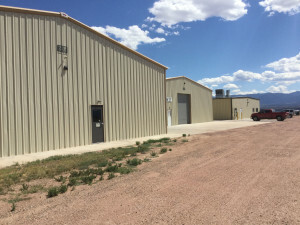 It is located in a progressive manufacturing community, the Airport Industrial Park, in Penrose, Colorado (40 miles south of Colorado Springs and 30 miles west of Pueblo). 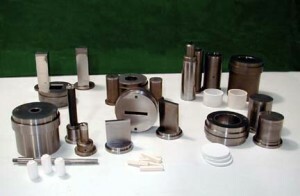 It is a manufacturing company determined to supply ceramic grind shops, as well as other customers, with superior quality complex shape ceramic products manufactured to custom specifications. 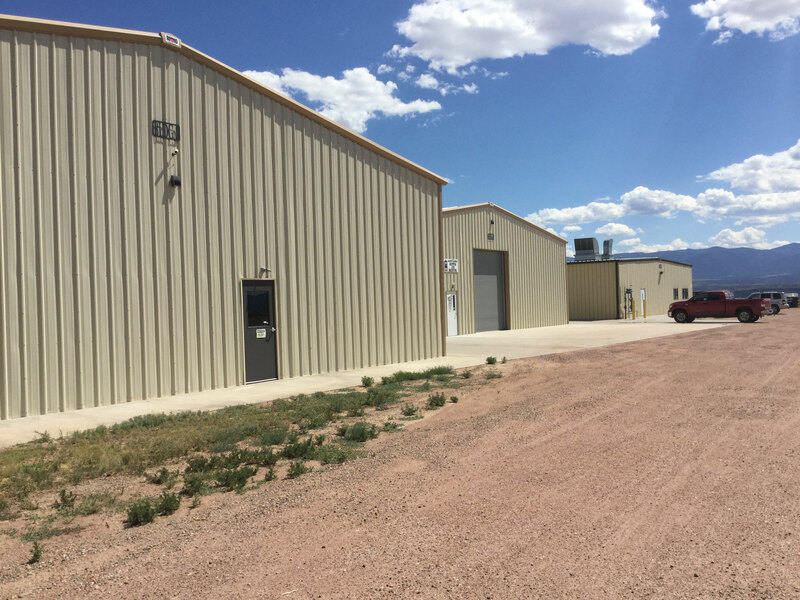 The company’s goal is principally to manufacture ceramic products and materials for custom orders where customers are needing advanced expertise in the field. The company’s mission is to provide its extensive expertise and experience in the field of high alumina ceramics powder compacting and ceramic products manufacturing to its clients. To excel in niche-type special applications. To provide its clients with solutions for all of their ceramic needs. The company has a significant in-house manufacturing capacity as well as established and proven external resources. With its personnel and associates, it draws on many years of experience in the field of high alumina and technical ceramics manufacturing – a strong asset. Utilizing this experience, open mind, and creative and innovative nature of its personnel, the company provides manufacturing and engineering solutions to a number of domestic and international clients in various applications of high alumina ceramic technology. One of the main thrusts of the company is to further develop its niche in supplying ceramic products to grind shops. 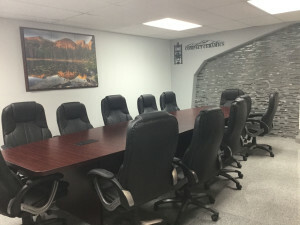 It capitalizes on two principal characteristics: Quick turnaround and non-competitive position in the grinding operations field (the company has no fired ceramics grinding facilities). Compact Ceramics is setup so that it can provide just-in-time delivery at a customer’s location. It can handle small prototype quantities orders as well as mass output dry press products with ease. Among the strengths of Compact Ceramics is also the expertise to configure material batches for high speed dry pressing, advanced cavity filling methods, precise shrinkage control, and the ability to produce “near-to-final-shape” blanks for minimum grind stock removal. The company can handle different types of materials including a special porous 99.8% alumina material achieved by a proprietary process developed by Matthew Herzing. It utilizes a number of manufacturing processes to produce its output.